Boogie feat. 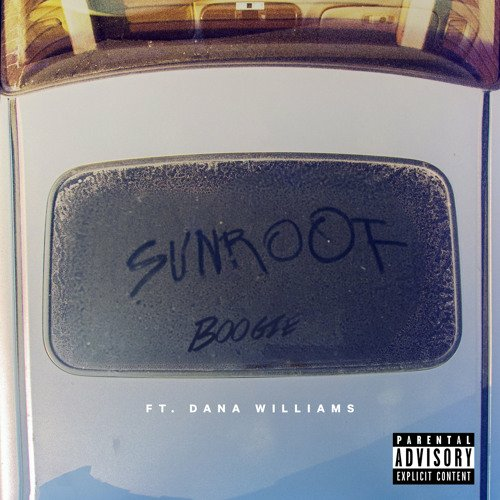 Dana Williams - "Sunroof"
"Love you like the Westside". While we wait for his 'Thirst 48 pt.2' project, Boog links with Dana to give us a guitar heavy, end of summer groove that has cell phones off and sunroofs open to finish out the 2nd quarter of the year.